Venezuelan President Hugo Chavez said his government may pull out of a World Bank-affiliated arbitration body and will no longer abide by its decisions, reported the Winnipeg Free Press. Exxon Mobil Corp. is one of many companies that currently have arbitration cases against Venezuela. The pending cases will be settled before the International Centre for Settlement of Investment Disputes. When announcing his decision on Jan. 8, Chavez cited the fact that Exxon Mobil Corp. was recently awarded approximately $900 million for a similar case before the International Chamber of Commerce. “We have to get out of that ICSID. And I’ll go ahead and say it: We won’t recognize any of ICSID’s decisions,” Chavez said on his Sunday television show. Exiled former president Pervez Musharraf is planning a return to Pakistan later this month in order to lead his newly formed party in running for parliamentary election, reported the Globe and Mail. Musharraf resigned and left the country after his allies lost a parliamentary election in 2008 and he was threatened with impeachment by the new government. Musharraf said he plans to return to Pakistan around Jan. 27 to begin campaigning for his new party, and dismissed any concerns about his safety. “There are efforts to scare me, but these people don’t know that I’m not among the afraid,” Musharraf told a rally of approximately 8,000 supporters in Karachi through a video link from Dubai on Jan. 8. The African National Congress, Africa’s oldest liberation movement, celebrated its 100th anniversary on Jan. 8 with tens of thousands taking part, reported CBC News. A 45,000 seat stadium in Bloemfontein overflowed with crowds of people cheering and dancing. A dozen African leaders, former heads of state, kings and chieftains attended a midnight ceremony where President Jacob Zuma lit a flame at the Wesleyan church where the party was founded in 1912. The flame is expected to stay alight for the entire year. 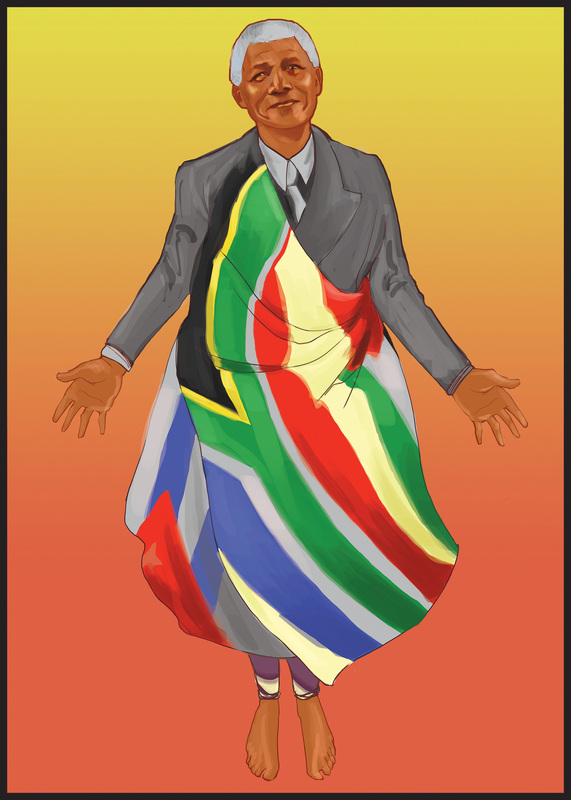 Nelson Mandela, South Africa’s first black president, was absent due to health concerns.